Whether for a large chain or a small independent café, branding is important for every restaurant. Today, there are endless avenues to consider when promoting a restaurant’s brand. 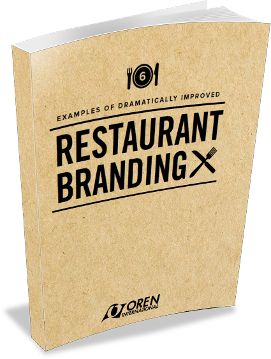 One way to transform and improve restaurant branding, while saving time and money, is through custom branded paper. Custom printed food service paper like sandwich wrap, basket and tray liners and tabletop covers can boost branding efforts, often directly in the hands of customers. The different ways custom branded paper can be used in the food service industry. Exactly how restaurants use custom printed paper with in-use, visual examples. What types of paper are best for particular uses, from wrapping sandwiches to lining tables. Simply submit the form on this page to get a closer look at how dozens of restaurants have used custom printed paper as an affordable and simple option to dramatically improve their branding.